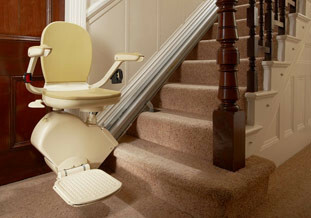 Brooks Stairlifts are built to last, easy to maintain and very reliable. 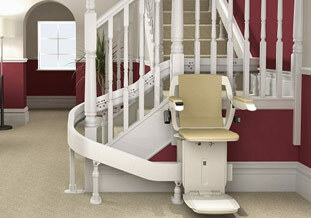 The Brooks 180 has been made to fit virtually all curved staircases. 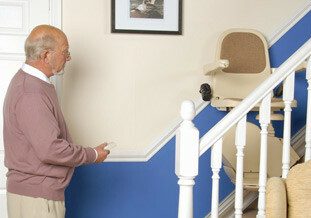 All Acorn Stairlifts are dependable, easy to use and easy to maintain. Guaranteed reliability, robust quality and a swift installation at a very competitive price. 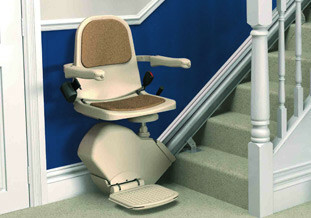 The HomeGlide Extra has a reputation as being an elegant and attractive stairlift. 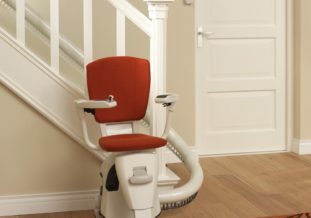 The award-winning Flow Stairlift has become one of the world’s leading stairlifts. We have available, a variety of reconditioned options that range in price. 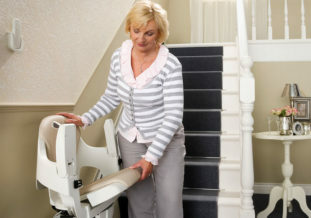 We can offer you the option of renting a straight stairlift for short term usage. 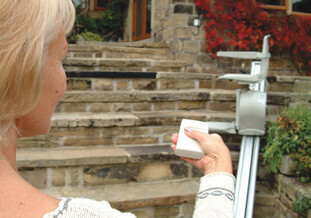 Ideal for any external staircases including garden steps, porches or even in a garage. We are proud to offer even more mobility solutions! 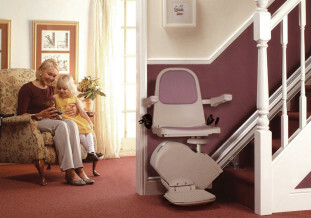 Click to discover more about our range of mobility products. 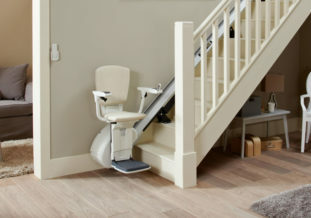 Arrange a FREE, no obligation survey of your staircase - just contact us!